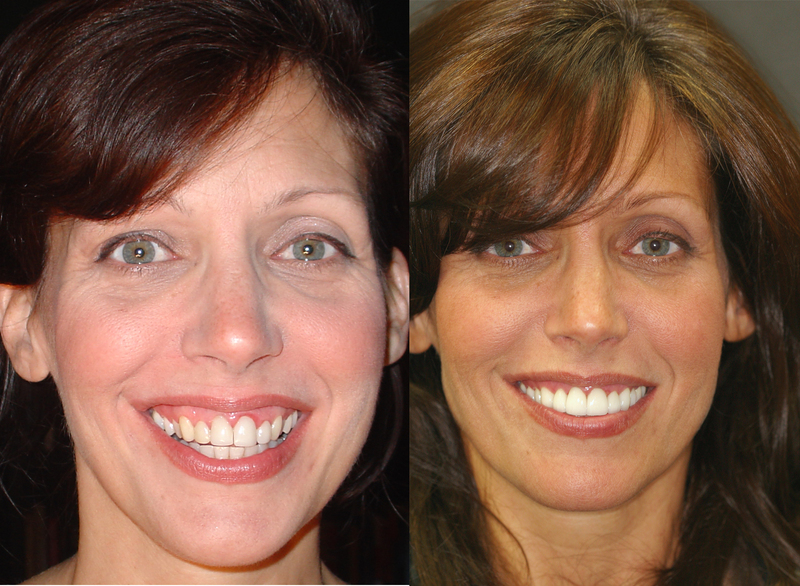 Veneers are thin porcelain shells used to cover chipped, stained, or misaligned teeth. The thin layers of the veneer material adhere to natural tooth enamel to create a strong, long-lasting bond. 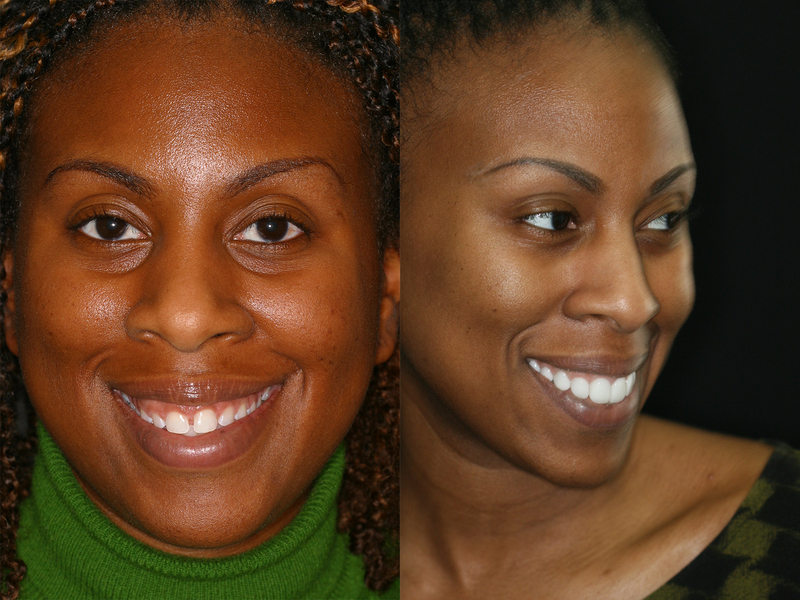 Veneers work best for people who wish to in their smile. 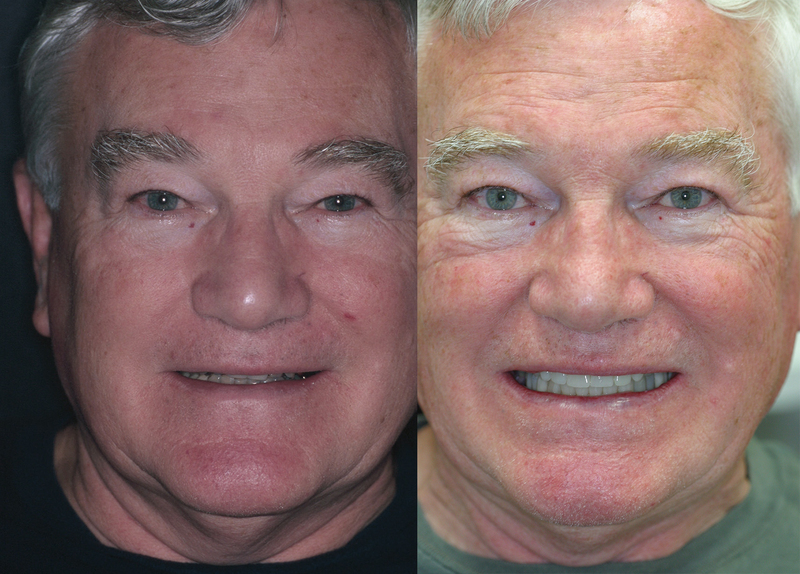 The procedure for attaching veneers to the exterior of the teeth is non-invasive and the results are immediately visible. Once the veneers are adhered to your teeth, they will be able to perform all their natural functions without any dietary restrictions or long recovery periods. Since veneers can last for many years, there is no need for constant replacement and maintenance other than normal oral hygiene and dental care. 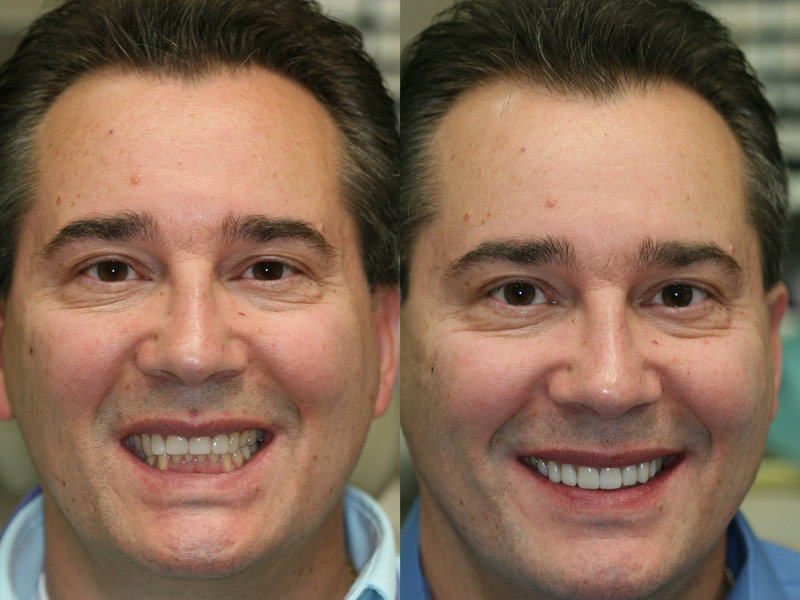 Veneers can help you achieve the bright, healthy smile you’ve always wanted! Call us today to schedule a dental consultation in Elmhurst, IL.